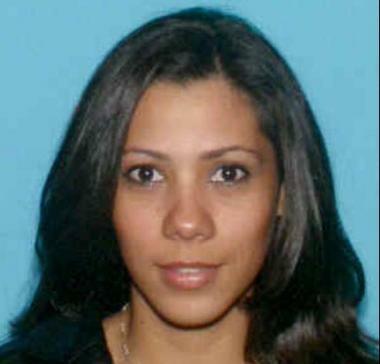 Where is missing NJ mom, Karla Villagra-Garzon? I find it particularly odd there are so few details available concerning this woman’s disappearance, especially considering more than a week has passed since she vanished. New Jersey investigators are looking into the case of a missing mother who walked out of her house about 10:30 p.m. last Monday, February 24. Her husband reported her missing the next morning when she hadn’t returned from picking up medicine for her sick two-year-old. Thirty-three-year-old mother Karla Villagra-Garzon left on foot from her home at the 800 block of East Jersey Street to make the trip to her local Walgreens only a few blocks away, at 600 Newark Ave. Surveillance footage does not show her ever arriving at the store. According to her husband, Abayuba, she was wearing a brown jacket, blue jeans, and black rain boots when she left the residence. Police say that Abayuba is cooperating with investigators. Villagra-Garzon is approximately five-feet tall, 120 pounds, with long black hair, and brown eyes. If you have any information about Villagra-Garzon’s disappearance, you are advised to call the Elizabeth Police Communications Center at (908) 558-2111.